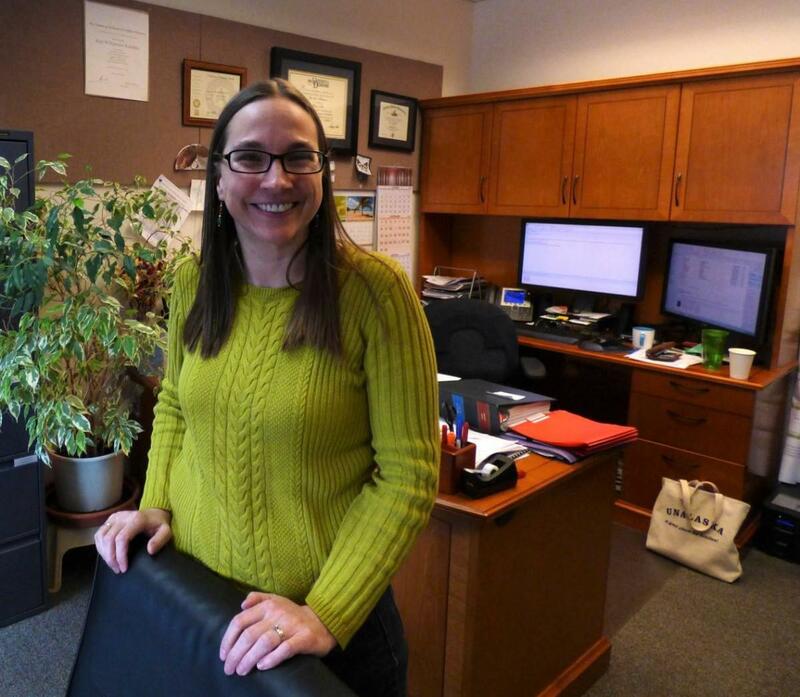 Erin Reinders wants to be Unalaska's next city manager. The current assistant manager withdrew her application Monday for the top post in Seward. In an email Reinders told KUCB, "to serve as the city manager in Unalaska, the place my family has called home for almost eight years, is too great an opportunity to pass up." Mayor Frank Kelty says he feels good that Reinders wants to stay in Unalaska. "This is her third time trying for the job. I think she's a very well rounded individual that is highly thought of in the community," Kelty said. "Personally, I think she can do the job." In a special meeting Thursday, the city council unanimously decided to pursue negotiations with Reinders. Reinders has worked for the city since 2011 and was a finalist in the council’s last two searches for a city manager. In 2015, she lost out to Dave Martinson — who resigned within two years over clashes with the mayor and council. In 2018, she lost out to current manager Thomas E. Thomas — who resigned two weeks ago without stating a reason for his departure. Kelty is handling the contract negotiations. "We are close on our end," Kelty said. "Nothing is finalized on our end until the city council takes action on April 23." The city council's next regular session is April 23. At that meeting, Kelty says the council will discuss and vote on Reinders' contract.